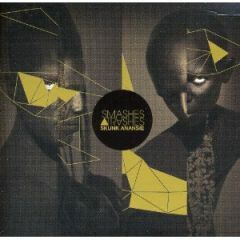 'Smashes And Trashes' is a "greatest hits" collection from British rock outfit Skunk Anansie. Taken from six years worth of material, the album features some of the band's finest moments including their debut single 'Selling Jesus'. Also included are three tracks especially recorded for this album, the first new material since their original split in 2001.